Disappointing The first film was fairly decent and had the potential to have a sequel that would improve upon it, The Crimes Of Grindelwald is not that movie unfortunately. ‘Fantastic Beasts: The Crimes of Grindelwald’ is a muddled sequel/prequel that lacks magic and wonder. The most tedious part is realizing there’s going to be four more of these; something I was comfortable with. This isn’t the type of story that inspired J.K. Rowling to start writing - no, this is a studio movie asking when the script is done. The biggest crime this movie has ever committed is being boring. 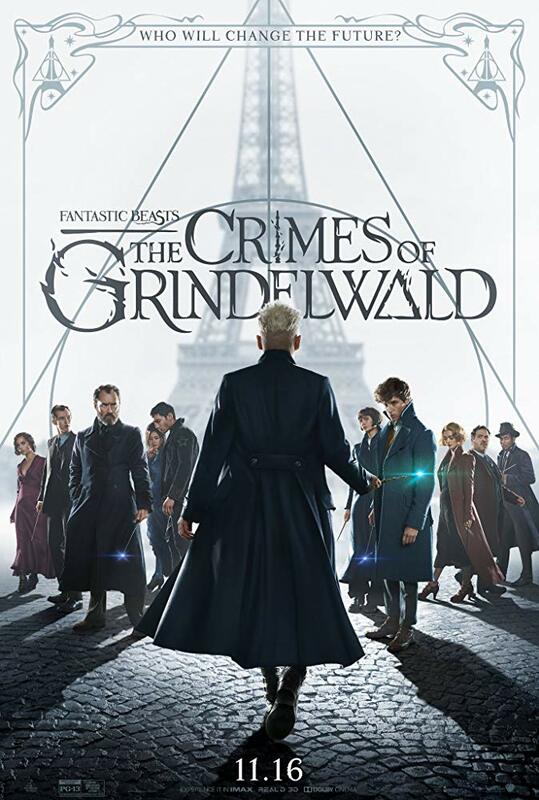 I feel like you need a primer going into this Fanastic Beasts sequel, as the film jumps around to so many characters, many with little to no introduction, while barely seeming to move the overall Fantastic Beasts story forward - until a pretty good end with a left-field twists. No posts have been made on this movie yet. Be the first to start talking about Fantastic Beasts: The Crimes of Grindelwald!